An ever-changing collection of over 30,000 exhibits tracing the development of road transport in the 20th century – cycles, motorbikes, cars and automobilia. The Campbell Bluebird Exhibition pays tribute to Sir Malcolm Campbell and son Donald. Between them they captured 21 world land and water speed records. Highlights include full size detailed replicas of the 1935 Bluebird car, the 1939 Bluebird boat (K4), and the famous 1967 jet hydroplane Bluebird K7. 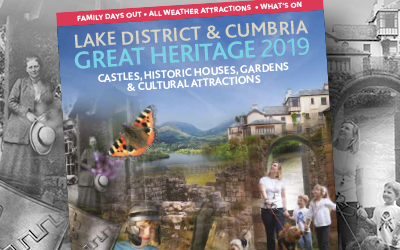 Other special exhibits include the Isle of Man TT race, pedal cars, caravans, local history and industries of The Lake District. By road: Conveniently located on the A590 at Backbarrow between Newby Bridge and Haverthwaite. From central Lakes use the A592 to Newby Bridge then follow white on brown tourism signs. 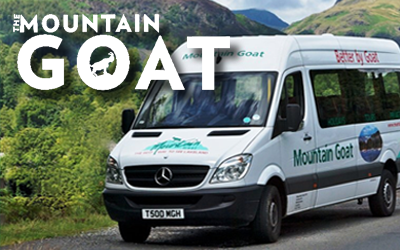 By boat: Combined tickets and shuttle bus from Lakeside Pier for Windermere Lake Cruises services to Bowness and Ambleside. See website for timetable.